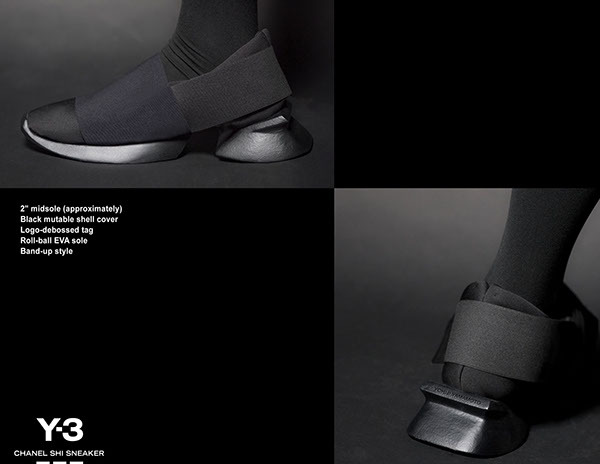 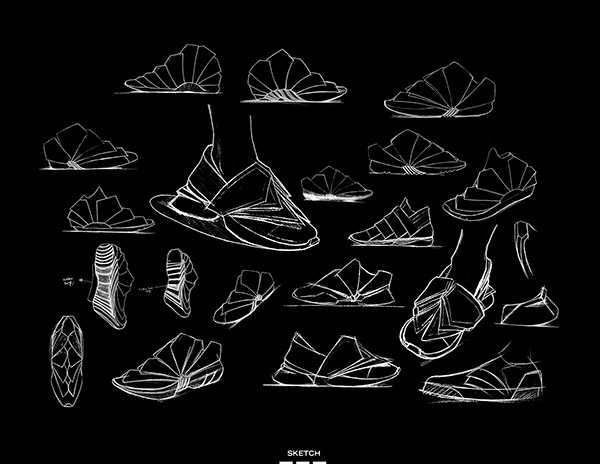 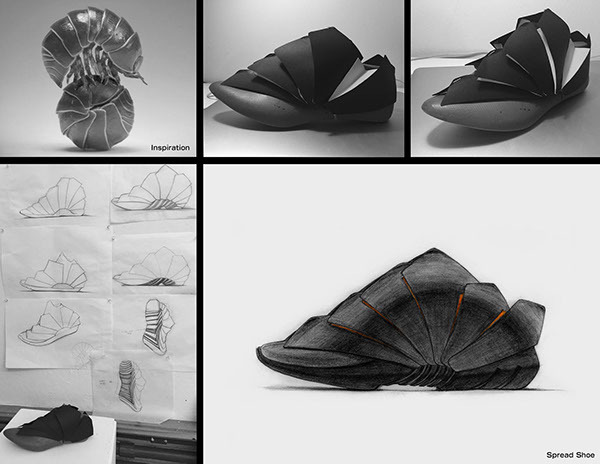 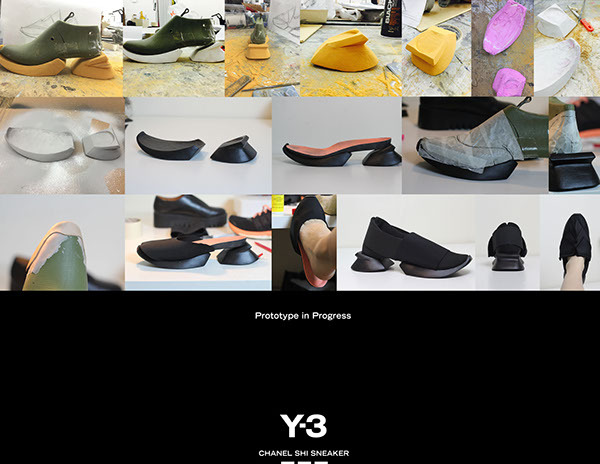 I chose Y-3 as my final target brand in my shoe design class. 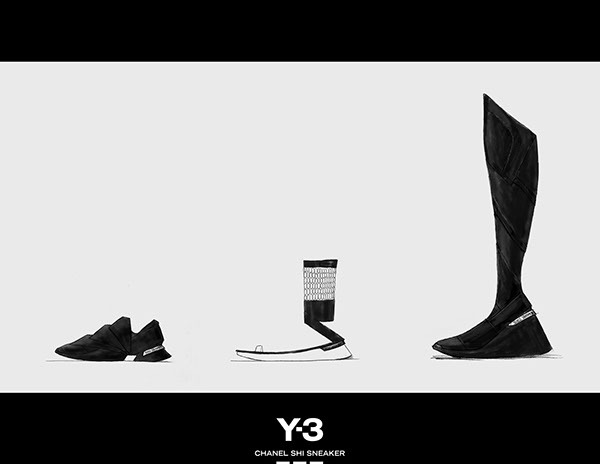 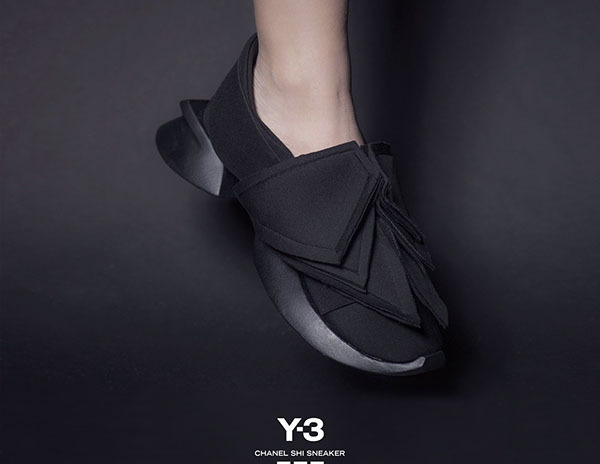 I designed Chanel Shi Sneaker, which not only presents the one of kind Y3 aesthetic, but also conveys a sense of movement through its crust-like upper shell. 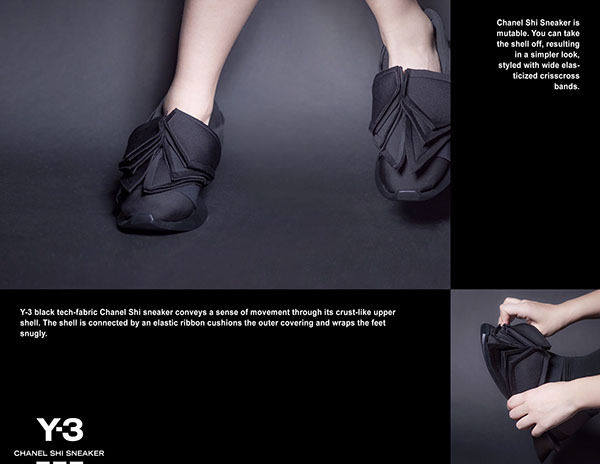 Chanel Shi Sneaker is mutable; therefore, one can take the shell off, resulting in a simpler look, styled with wide elasticized crisscross bands. 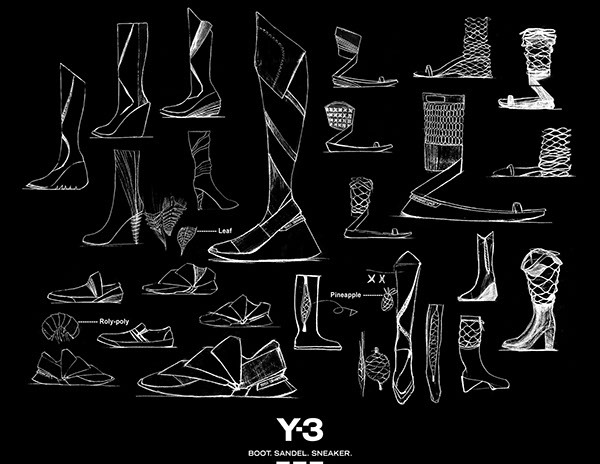 After I posted my design on WEAR, Japan’s leading fashion app, which is widely beloved by thousands of users worldwide, it was ranked No.2 in November 2015.